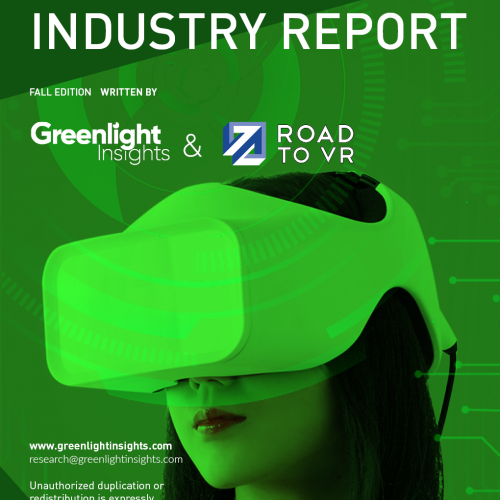 Easy industry-leading data, analysis, and insights on the market for virtual and augmented reality head-mounted displays and smartglasses. 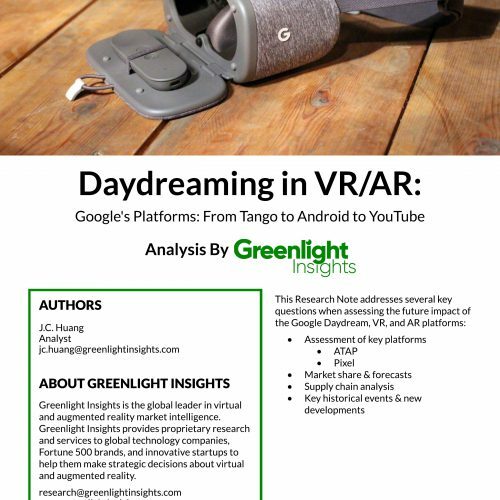 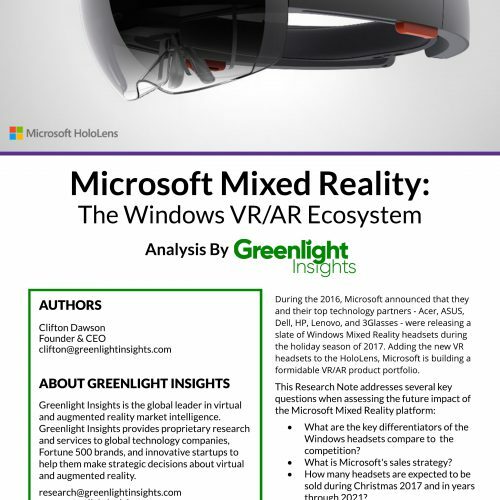 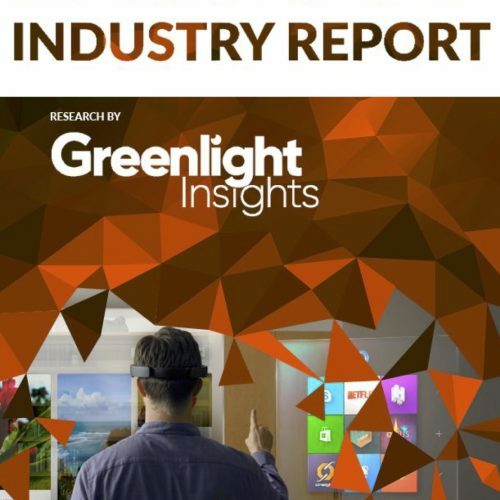 Greenlight Insights' Market Forecast is based on a market model specific to the dynamics of the HMDs & Smartglasses markets and identifies the key influencing factors about which assumptions are made. 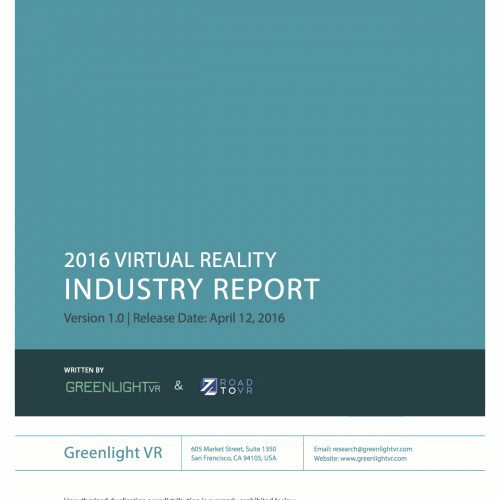 RealitySpecsTM is a powerful online database with hundreds of virtual and augmented reality specifications and in-depth reports. 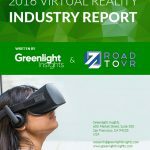 Greenlight Insights’ Market Maps define the competitive landscape within a specific market, including company profiles and positioning. 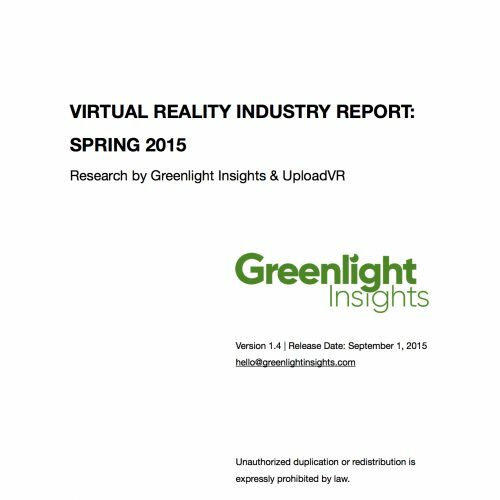 Get on-demand access to data, research & analysis.